Save 54% on Amazon, today only! 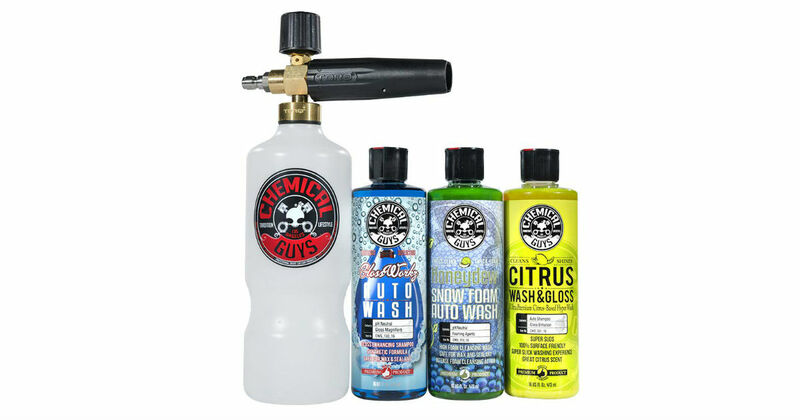 Head to Amazon to ge this Chemical Guys Professional Foam Cannon and Soap Kit for only $41.48 when you opt-in for Subscribe & Save, regularly $89.99. Superior surface cleanser with advanced foaming technology. Perfect for weekly maintenance and safe for wax and sealant. Rinses clean with no residue!